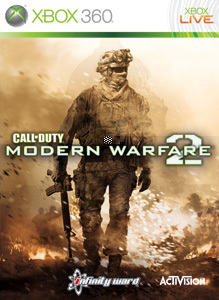 Modern Warfare 2 keeps it's number one spot and may be there for a while since the New Map Pack will be out next week. 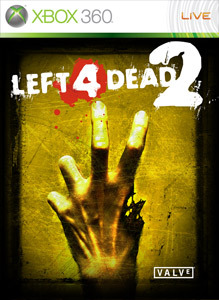 Bad Company 2 makes it's way up the list at number 3 and Ths Splinter Celll Conviction Demo makes it's debut at number 6, while RPG Megahit Final Fantasy XIII arrives at number 10. 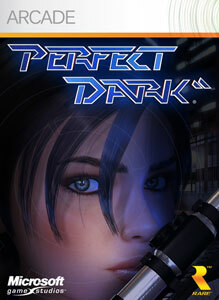 Perfect Dark makes an impressive debut on the arcade list at number one. 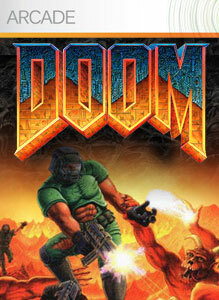 Congrats to Rare and 4j Studios for an amazing updated version of a classic.